The 79th Next Level Battle Circuit event is underway. Catch the live New York tournament action inside. It's time for another edition of Battle Circuit. The 79th event comes to you live from Next Level in Brooklyn, NY. 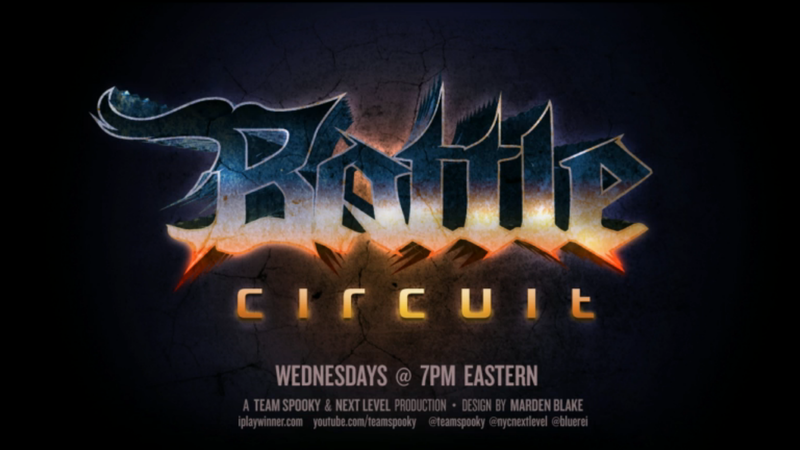 Despite being busy this past weekend streaming Evo 2014, Team Sp00ky is still at the helm streaming Battle Circuit. You can check out the brackets by visiting Challonge. Below is the live stream and chat. To participate in the chat, you must sign in to your Twitch TV account.